Astron Sneaker Hunts: 182. 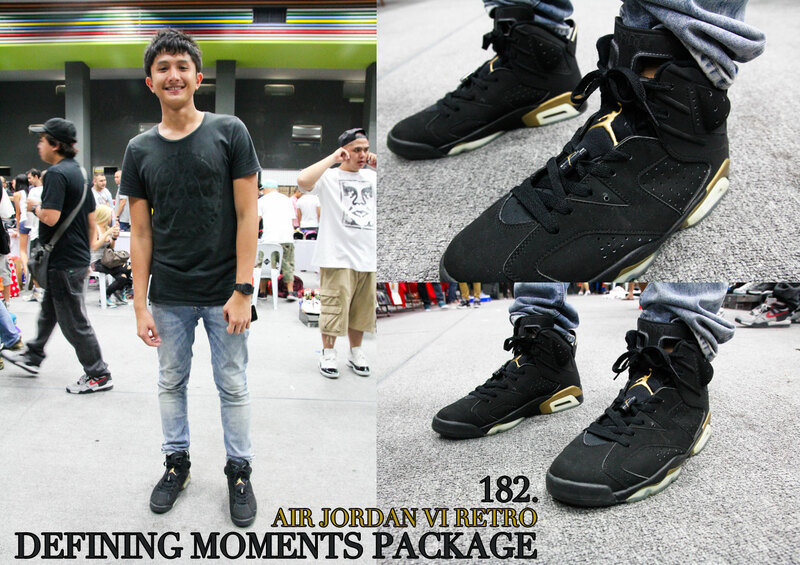 Air Jordan VI Retro Defining Moments Package DMP "Black/Metallic Gold"
182. Air Jordan VI Retro Defining Moments Package DMP "Black/Metallic Gold"